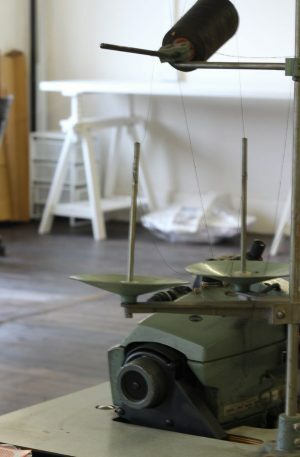 Our Seller Linette from Anachronalia runs a Bindery in our Creative Workspace. 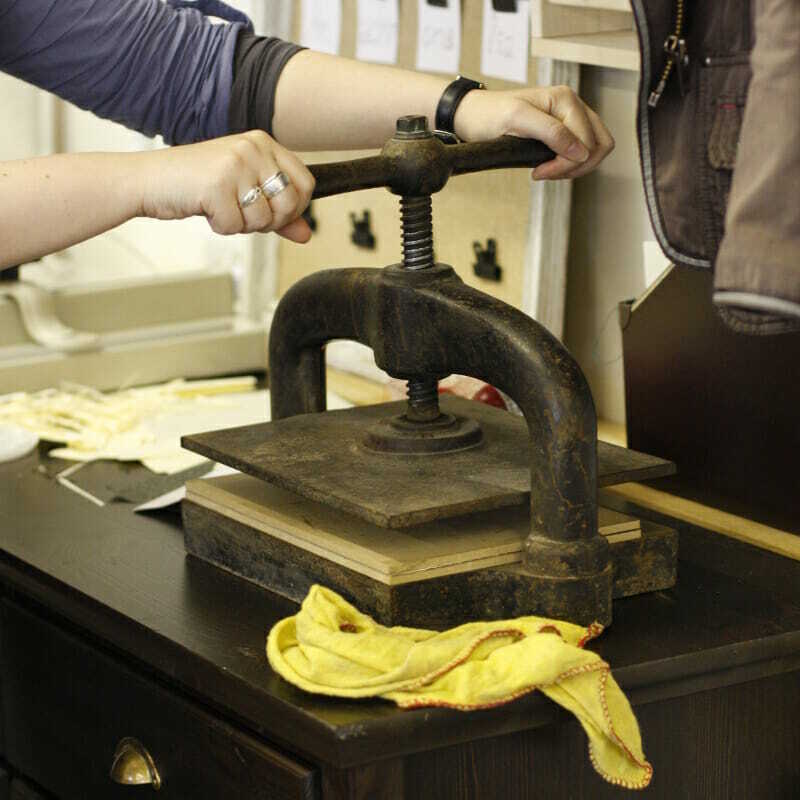 The bindery has a small selection of presses, a guillotine and basic hand tools. 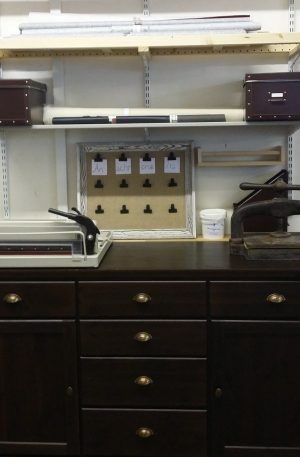 Suitable for students and bindery members to use. Materials are also available to purchase. Unsupervised access to the Anachronalia bindery is not available, with equipment access only by agreement with Linette/Anachronalia.